Some basic navigation tips to help you along the way. 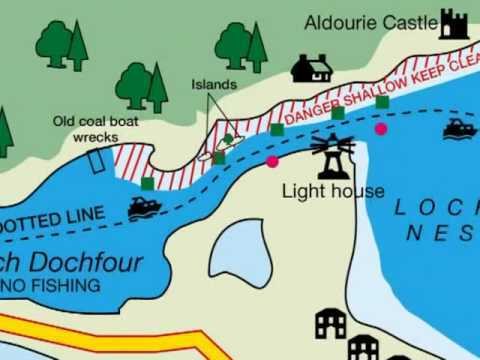 What do the red and green buoys on Loch Ness mean? Some dos and don'ts. Follow this link to our Navigation Chart. You will be provided with a printed copy of this on arrival.